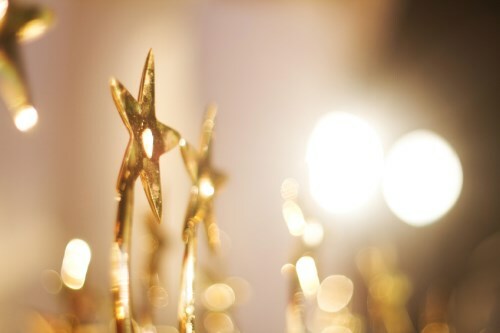 Credit specialist La Trobe Financial has received an international award for its Credit Fund for the sixth year running. The Blackstone Portfolio Company was given the Investment Company of the Year – Asia Pacific award at the International Alternative Investment Awards (IAIR) in Hong Kong. More than 800 industry professionals from 125 countries attended the event at Sheraton Towers. The awards recognised the world’s best wealth management, brokerage and asset management operations for innovation, excellence and leadership. Winners were chosen by the IAIR Awards judging panel from a shortlist selected by over 50,000 investors globally. La Trobe Financial's Chief Investment Officer, Chris Andrews, added: “As a team, we have worked hard for more than six decades to establish a peerless reputation for prudent management and outstanding returns for our investors. Our portfolios are built to perform regardless of market volatility and we never lose sight of the fact that we are managing other people’s money. La Trobe Financial's award-winning Credit Fund recently crossed $2 billion in funds under management and opened the 1,001st investment account via its ground-breaking La Trobe Direct online investment platform.